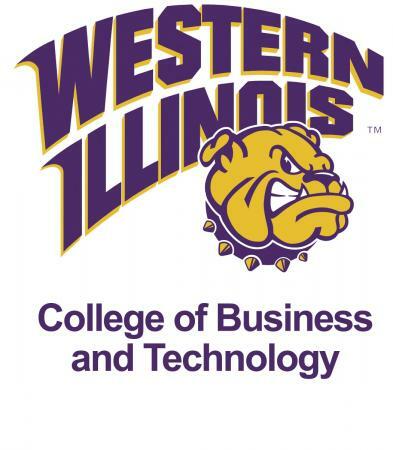 MACOMB/MOLINE, IL - - Western Illinois University's chapter of Sigma Iota Epsilon, a nationally recognized management honorary and professional fraternity, has inducted 10 students in the Spring 2019 semester. Sigma Iota Epsilon's purpose is to encourage and recognize scholastic excellence and promote cooperation between the academic and practical aspects of management and allied majors within the field of business. Membership is open to junior and senior business students with 60 credit hours and a cumulative grade point average (GPA) of 3.25 or higher and to graduate students with nine credit hours and a cumulative GPA of 3.5 or higher. The Spring 2019 semester inductees are: junior economics major Chase Bollman, of Coal Valley, IL; junior accountancy majors Jared Forward, of Prophetstown, IL, and Christopher Gibson, of Bloomington, IL; junior marketing major Dennis Hendon III, of Peoria, IL; junior finance major Veronica Salazar, of Lemont, IL; senior human resource management major Paw Thweh Htoo, of Rock Island, IL; senior marketing major Jennifer Janssen, of Peoria, IL; senior supply chain management majors Will Pitzen, of Dunlap, IL, and Tya Jo Workman-Sedlacek, of Washington, IL; and senior accountancy major Audra Ramp, of Davenport, IA.